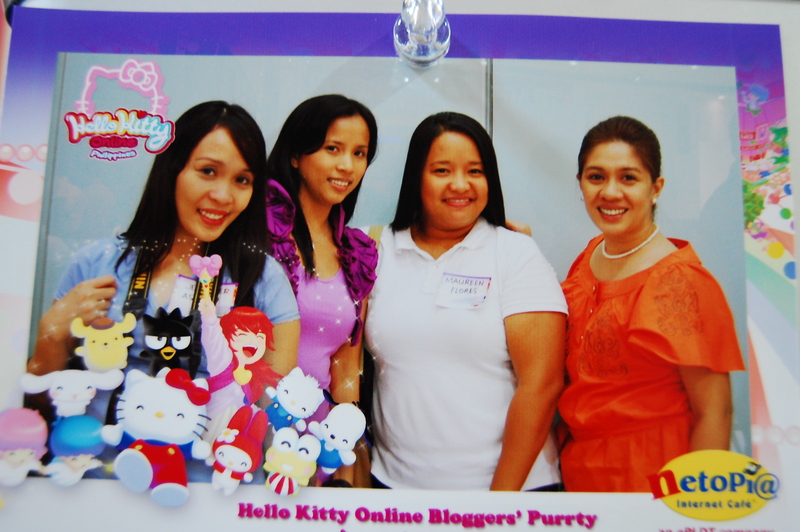 Hello Kitty is probably every kikay’s (big or small) Sanrio character. I’m sure some must have outgrown her at one time as they grew up. But you have to admit to it that seeing her once again, you cannot help but adore her. I can’t! It brings me back to my childhood days when I went giddy over my kitty toothbrush, collecting my perfumed stationeries with her wide, cute, left ear-ribboned face on every page. Ladies, if you would like to throw a party, wouldn’t it be neat if you will be able to throw one that your guests will always remember? Party organizing is not exactly the easiest. This is coming from someone who was once had events coordination as her bread and butter. There are tons of logistics to take care of and so many people to speak to – from your suppliers to the people who should be invited, et.al.